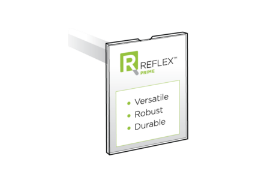 Reflex Sign Holder > Blog > General > Does Odd-Even pricing impact shopper behavior? Is it odd to be even? Should we even be odd? 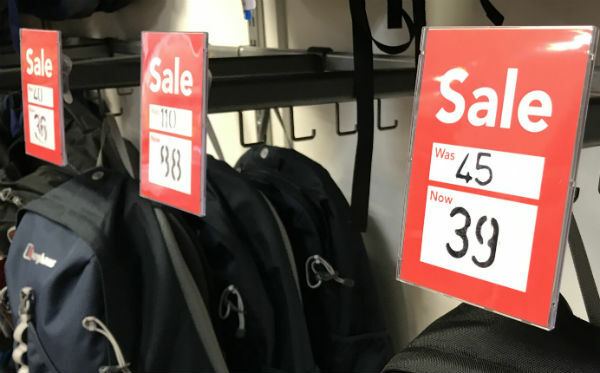 We are talking about psychological pricing, also known as odd-even pricing - the science behind the importance of price points in encouraging shoppers to buy your product. We all know theoretically that there is really no difference in price between something marked at 99 cents or at $1, yet when we are making purchasing decisions we are more likely to pick the lower priced product. The reason for this research shows, is that when we see a product priced at, say, $4.99 we associate the price with $4 not $5 - this is called the left-digit effect - so in our minds we are buying a cheaper product despite in reality being only 1 cent off $5. WalMart has taken this a step further, marking their products with .88 ensuring they are lower than those competitors using a .95 ending. Using this type of pricing strategy is also said to encourage the purchase of larger items. If a customer is comparing two products, one costing $25 and one costing $28.99, the customer will often pick the higher priced product with the assumption that it is a better-quality product, costing only a perceived $3 more, not the almost $4 more. Both examples can be seen here and we don't have to use the decimal point! There is certainly a lot of evidence to support odd-even pricing, and the practice has been found to go back more than 100 years. It works. But there is also evidence that pricing alone is not enough. However attractive your prices are, if your in-store environment is not conducive to shopping, you will not convert a browser to a buyer. 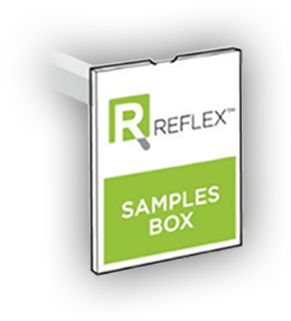 Consistent presentation of your brand can increase revenue by 23% on average. 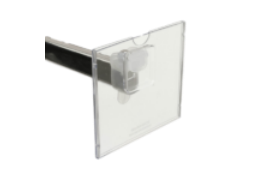 Branding, product information, and the prices themselves need to be clearly displayed and in a consistent manner. However good your price point is, if the price displayed on the face-out has been knocked on to the floor, you are unlikely to get the sale. 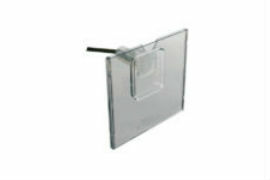 The price, of course, is important but to increase the chances of a sale, retailers must ensure that their displays are in place, of good quality and communicating clear messages. 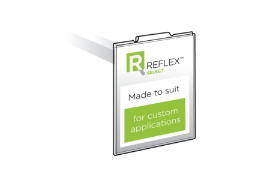 To counteract the issue of broken, damaged or misplaced signage, many retailers worldwide use Reflex sign holders which have a unique flexibility meaning signs will merely flex when knocked by shoppers, ensuring in-store graphics stay in place. 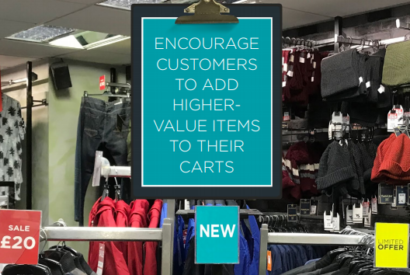 The price point is incredibly important to increase sales, but without good quality signs, the impact of the price point will be lost.